Take your holiday celebration to an entirely new level by offering guests festive beverages from Chili Cinnamon Bourbon Hot Toddies to Vegan S’mores Smoothies. Thanksgiving planning instantly inspires visions of savory roasts, rich stuffing, lots of potatoes, and sweet pumpkin pies, but the beverages you serve can be the difference between a standard feast and a stunning celebration. You’ll want those holiday drinks, with or without alcohol, to reflect the overall vibe of your gathering. We’ve collected the best vegan beverage recipes that capture Thanksgiving’s attitude of gratitude. 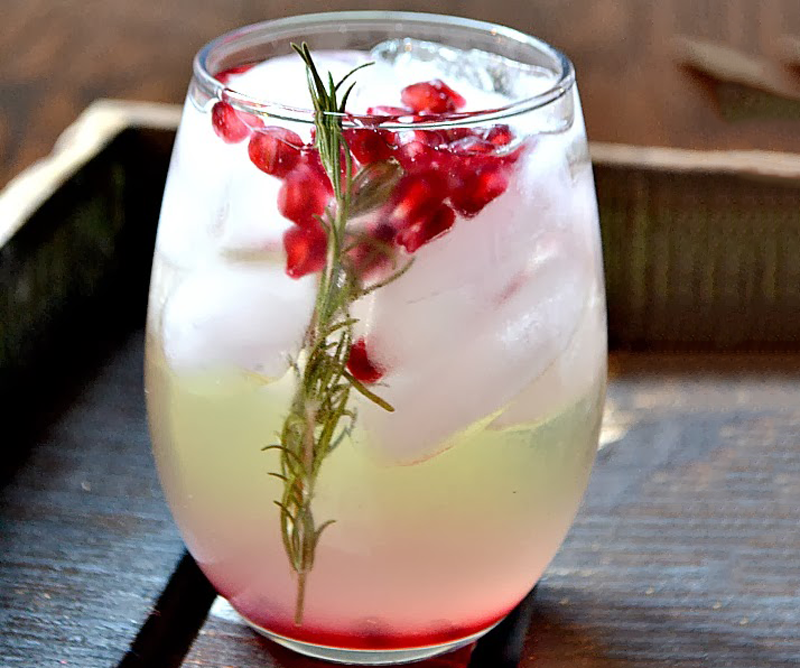 For a festive vibe with a boozy twist, serve this sangria variation featuring juicy pomegranate arils and a sprig of rosemary. Don’t be fooled by the stunning appearance; this artful cocktail is relatively simple to make. Many of us love the taste of wine, but not all of us want the alcohol. 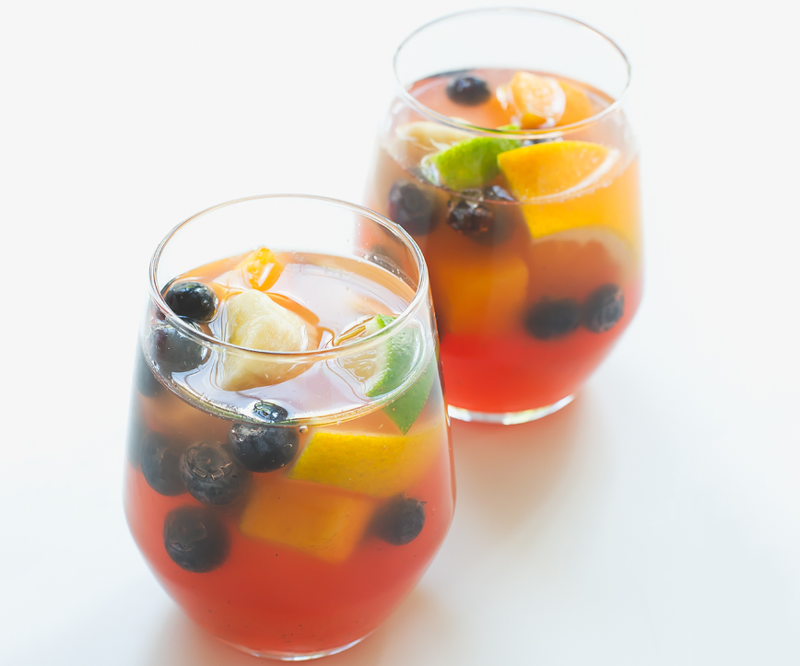 This festive Non-Alcoholic Sangria offers a fruity solution that everyone can partake in. 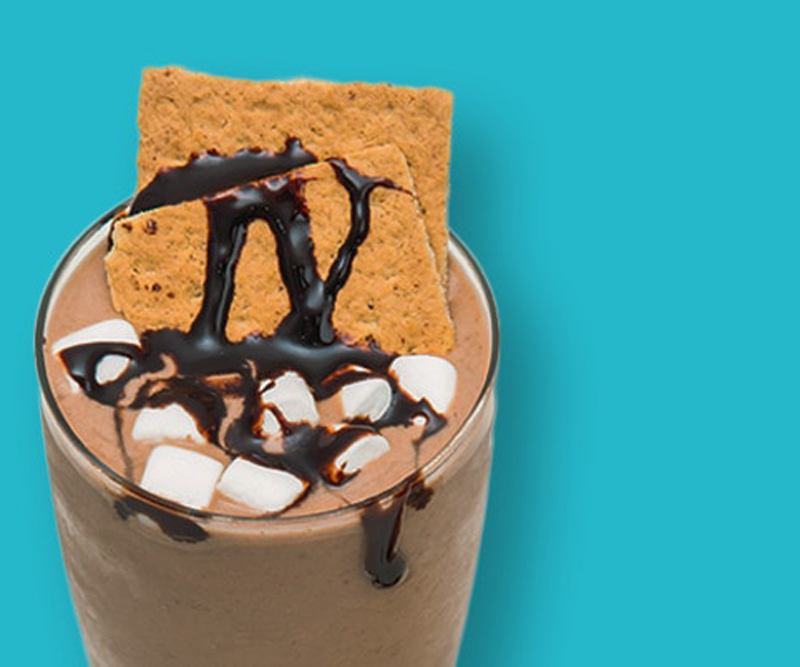 Another fantastic option if you’d prefer to sip your dessert is the decadent Vegan S’mores Smoothie. You’ll want to save a lot of space for this chocolatey treat that’s topped with cruelty-free marshmallows and graham cracker crumbs. Combining fall’s favorite flavor with the zip of an alcoholic drink, the Warm Pumpkin Spice Cocktail is destined to be a Thanksgiving crowd-pleaser. Warm up your family and friends by serving them this seasonal treat that gives all of the cozy fall vibes. Hot drinks seem favorable for Thanksgiving, ‘cuz it’s c-c-cold outside. 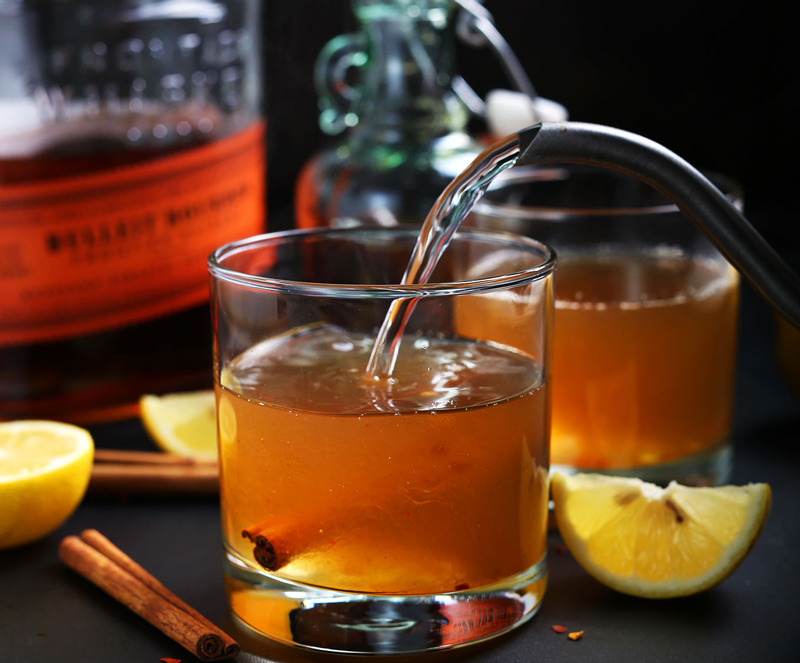 Another steamy option for finishing your holiday meal with a bang is this sophisticated hot toddy. Among a large gathering of children and adults, you are sure to find a number of chocolate-lovers. 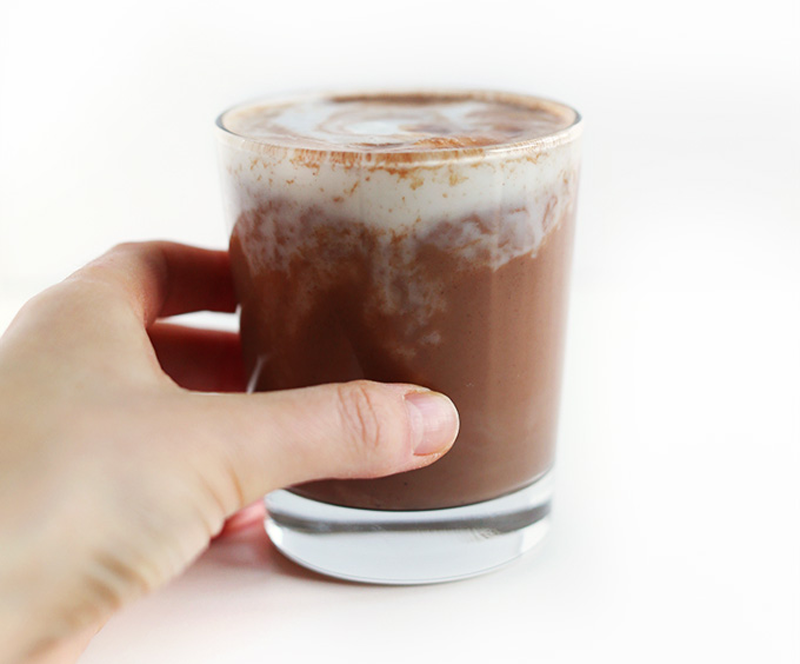 Indulge them on this special day by whipping up this super-easy and cruelty-free classic: iconic hot cocoa. 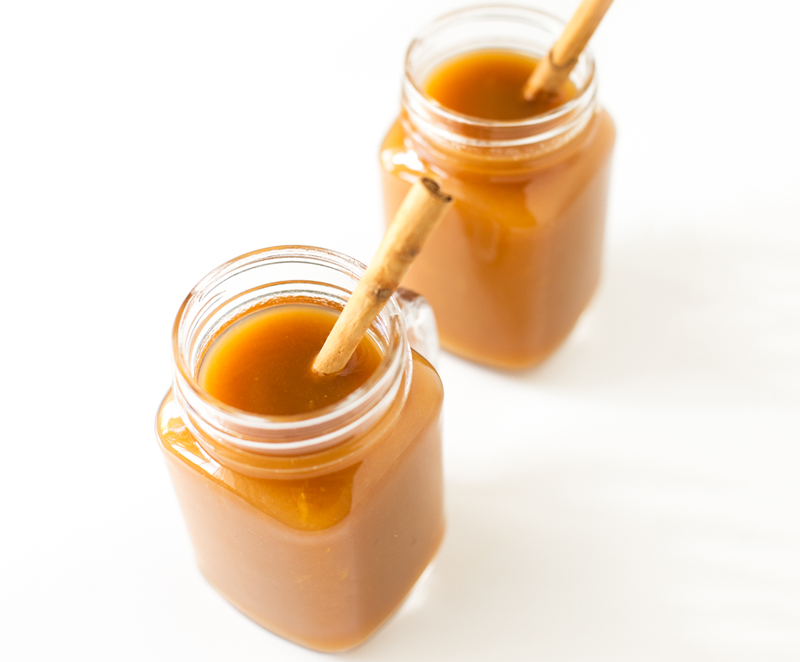 For guests who want a more subtly sweet warm drink, you cannot go wrong with homemade apple cider. 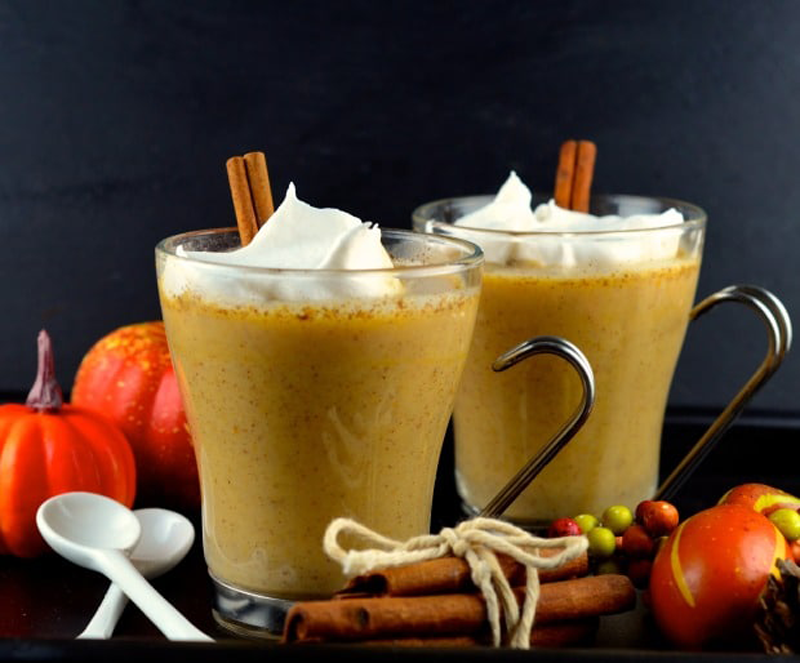 Made with fresh apples, cinnamon, nutmeg, and molasses, there is nothing not to like about this comforting autumnal drink. Create the atmosphere of home by offering Thanksgiving guests this slow-cooked treat. Marnix Buijs is a freelance health and fitness writer who helps others live a healthy and fulfilled life.